Today on the School Zone Podcast Matt Miller interviews Christina Hidek from PTO Answers Facebook group. Together they discuss the ins and outs of school fundraising from the PTO perspective. Although Christina has had experience in a multitude of different job types, she has a love for volunteering and has been on a PTA board in her local area for the last several years. Because of her experience on the PTA, she has quite a bit of history with the ins and outs of school fundraising and has used that knowledge to create a Facebook group where PTA and PTO moms can share ideas and tips with each other. Christina also shares quite a bit of solid advice from her personal experience and shares her awesome solutions for any commonly occurring issues that a school board may come across. If you or your school is looking for some ideas when it comes to school fundraising, you can find PTO Answers on Facebook at: www.facebook.com/groups/ptoleaders or search the group name: PTA/PTO Superstar Leaders. Thanks for joining Matt Miller in the school zone this week! 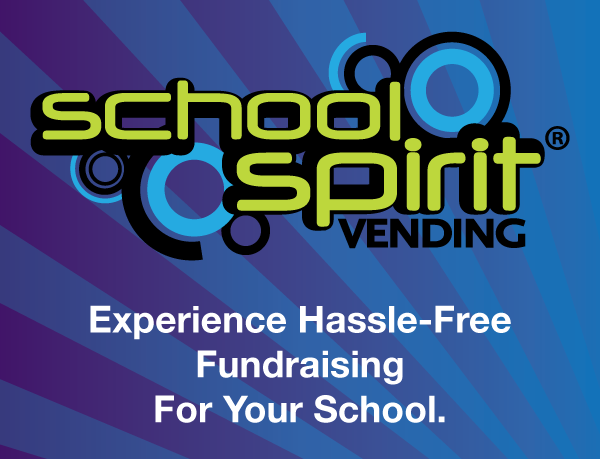 Searching for innovative, successful and fun fundraising companies for your school’s PTO/PTA? We’ve found some incredible companies you’ll want to know more about. Check out School Zone Podcast’s fundraising company directory. Great conversation with long-time PTA volunteer and founder of the PTO Answers Facebook Group, Christina Hidek. Her FB group is proving to be a huge resource to PTA and PTO leaders across the country.